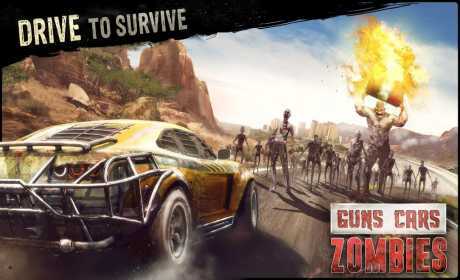 Guns, Cars, Zombies! Who wants more? 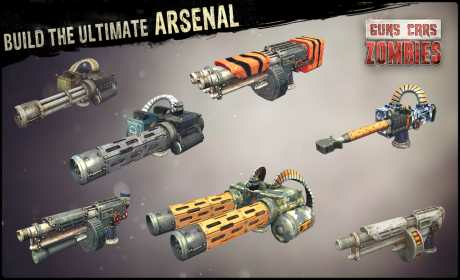 Guns, Cars, Zombies! 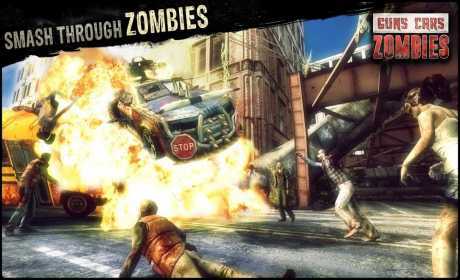 throws you into a world of zombie apocalypse where you drive through the wasteland to find the last glow of civilization. PLEASE NOTE, this game is free to play and everything can be unlocked for free with a reasonable amount of effort but it offers items and packages which can be bought using real money. Also a network connection is required.